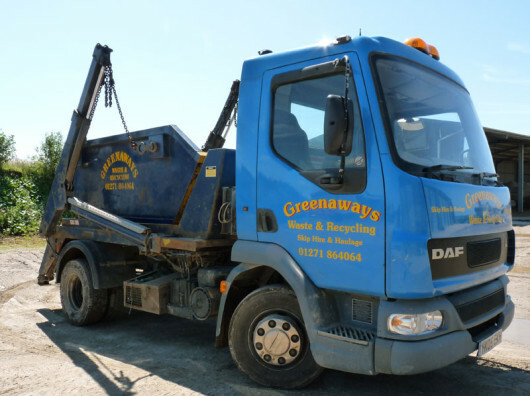 Greenaways Waste & Recycling is a skip hire, haulage and recycling firm that has been trading for over twenty years in North Devon. 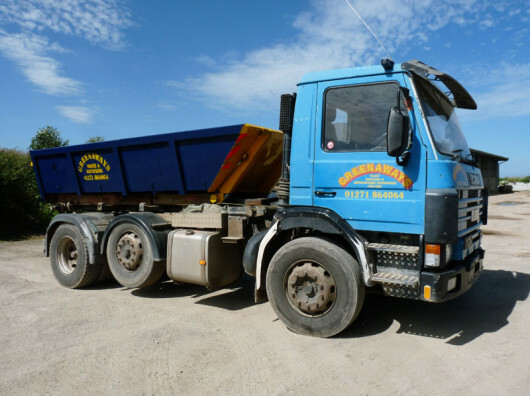 Based in Ilfracombe, we provide friendly, efficient and professional waste and recycling services in and around Barnstaple, Bideford, Braunton, Ilfracombe, Lynton, South Molton, Combe Martin and Torrington. We ensure that the process of collecting and recycling waste is in keeping with legal requirements and causes minimum disruption to you and your neighbours. We are a fully registered waste carrier and are licensed to handle bonded asbestos. If required, we can arrange for road permits to be obtained – we have lots of experience dealing with applications and so can help you to get it right first time! 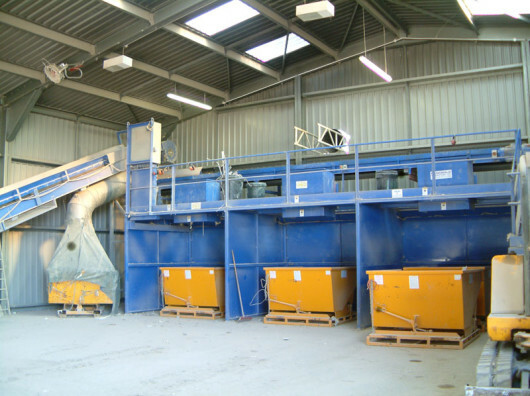 We are able to provide a wide range of waste management services to domestic and commercial clients across North Devon. We have various ranges of open and enclosed skips for hire, including larger roll-on/off skips, ideal for larger commercial building projects. For the smaller domestic diy project or garden clearance we offer a dump bag collection and pick-up service. We have years of experience handling and disposing of bonded asbestos hazardous waste safely and correctly. 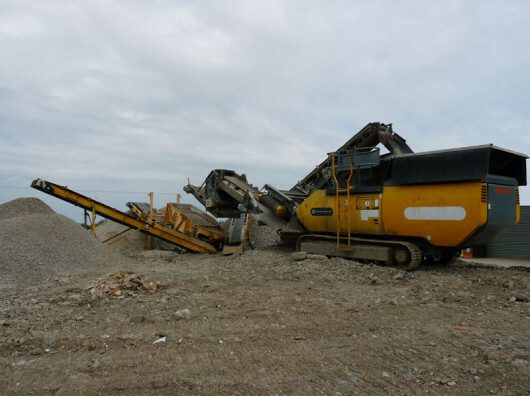 And we don’t just send all our waste to landfill, we operate a fully licensed Waste Transfer Station and Aggregate Recycling Facilities which allows us to supply all types of recycled aggregates. Keeping our beautiful North Devon clean is everybody’s responsibility – and we’re here to help! We understand that it can be difficult to dispose of waste correctly, which is why we offer simple and affordable services that make waste collection and recycling as quick and easy as possible. Being based in Ilfracombe allows us to cover the whole of North Devon including Barnstaple, Bideford, Braunton, Ilfracombe, Lynton, South Molton and Torrington. 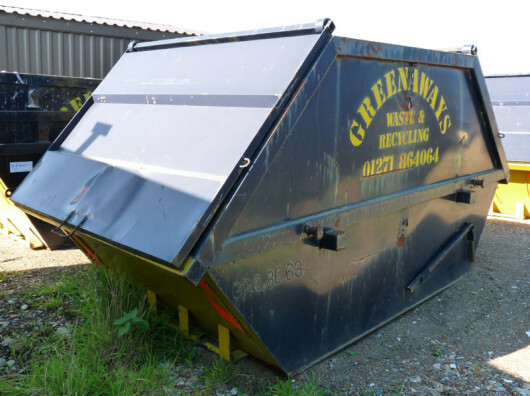 So if you’ve got waste that needs moving and disposing of properly, give Greenaways a call – Contact Us.